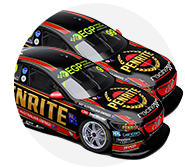 Erebus Motorsport’s Shae Davies and Chris van der Drift will tackle Mount Panorama with a new look, the duo unveiling a striking new livery for next weekend’s Supercheap Auto Bathurst 1000. 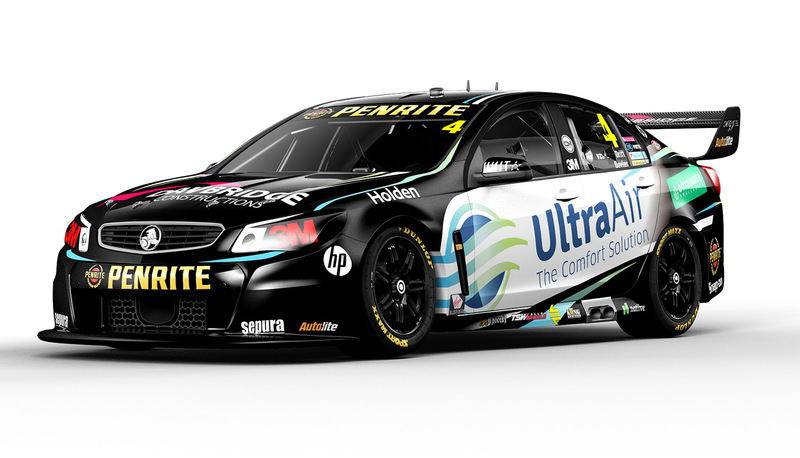 The blue and green colours of Ultra Air will be seen on the #4 Commodore, as the air conditioning specialists becomes the primary partner for this year’s biggest race. Ultra Air provide residential and commercial air conditioning sales, installations, service and maintenance to the building industry and private market; and will enjoy its increased commitment to the Supercars Championship. 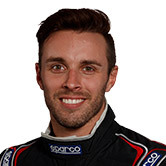 “We are very excited to be affiliated with Erebus Motorsport and are looking forward to the big race next weekend,” Ultra Air CEO Tony Licastro said. 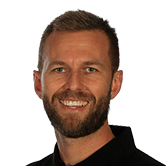 “We have had a small involvement in Supercars previously, and were excited to find out that car #4 would be driven by Shae Davies and there was an opportunity to get on board. Team owner Betty Klimenko was also excited to showcase their new colours. “Bathurst is such a standalone event and is our biggest race of the year, so what better way to celebrate than with a new look for car #4,” Klimenko said. “It’s fantastic to have Ultra Air on board and it’s always exciting when you can welcome a new sponsor to the team. The new-look car will hit the track next Thursday, for practice ahead of the 1000-kilometre marathon. Tickets for the Supercheap Auto Bathurst 1000 are available at Ticketek.